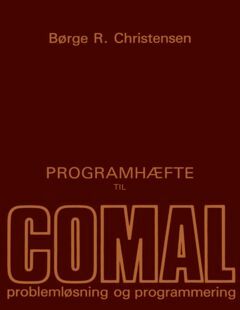 Comal Problemløsning og Programmering + Programhæfte. 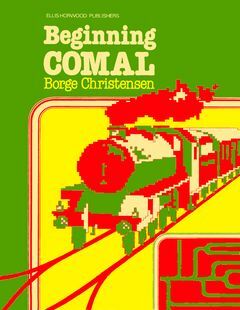 Thanks to Nick Kristensen. 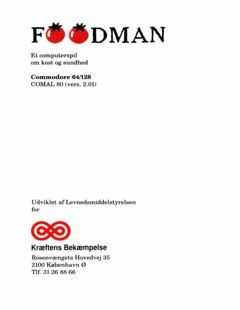 Added Manual+software for FOODMAN, Et computerspil om kost og sundhed, with thanks to Ove Mejlgaard. 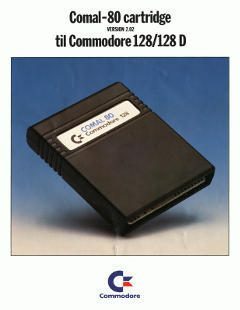 A rare gem, the commercial for Comal 80 cartridge for C128. 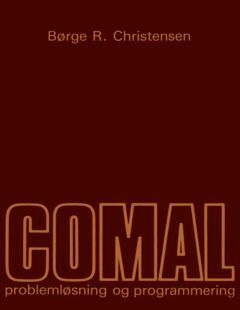 Thanks to Uffe Jakobsen, Thomas Viborg and DDHF, the Danish Amiga Comal manual for the Amiga is now made available. 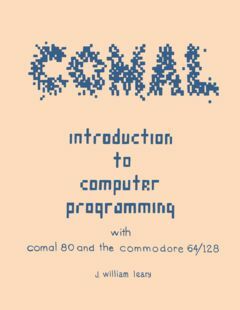 Comal 80 manual for the C64 is now added. 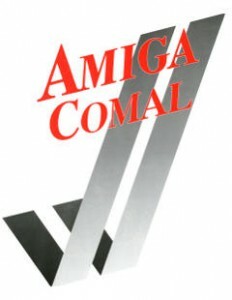 The Amiga Comal manual is now released. There’s a small story with this one. 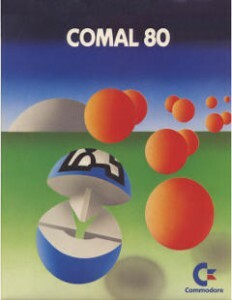 A collegue of mine at the museum, was collecting Comal stuff and asked me if Comal existed for the Amiga, just the week before this I aquired this software with manual, so I could gladly tell him that it did. 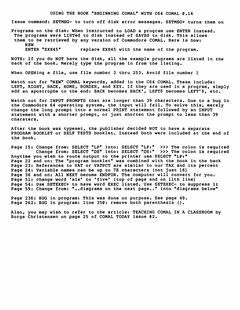 I was at the same time scanning the Amiga Interface magazines, and a mere 20 min later of his question, I saw an article in one of the later magazines. Call that coincidence? 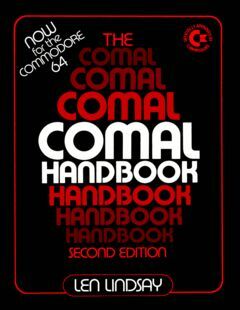 This manual comes in a box, with an insert of a binder, good quality stuff. 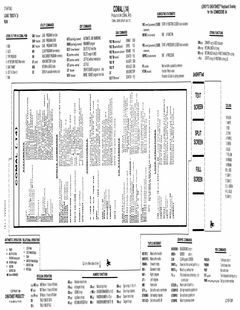 I’ve added the separator pages which is wider than the regular pages.